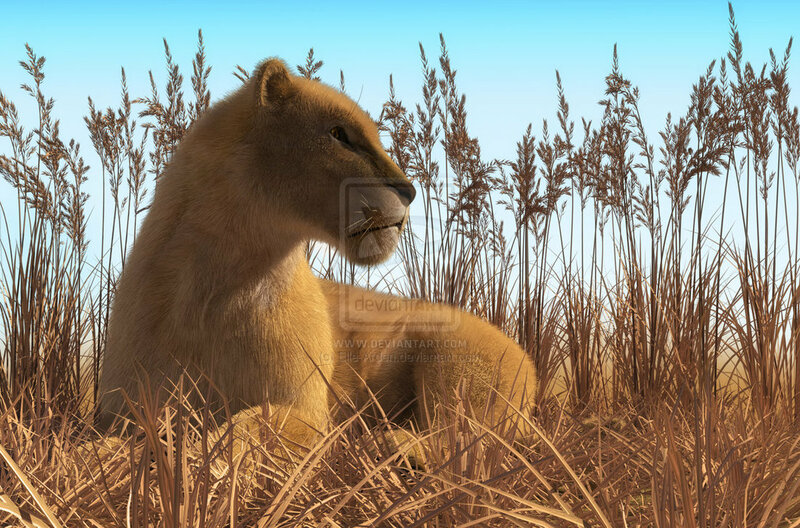 Elle was so kind to give us the permission to show her beautiful “Lioness in the grass” render, furred in Look at my Hair, exported and rendered in Lux/Reality (click here to see the full size image at DeviantArt). What to say… amazing result Elle! Elle is an artist producing excellent pictures, be sure to take a look at her DeviantArt Gallery , lot of creative work there!